Currently, constitutional amendments can pass with 60 percent of the vote. 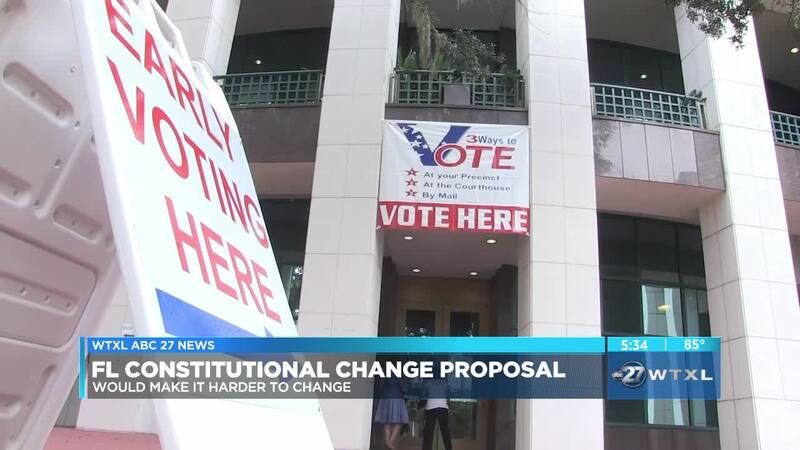 If approved by the Legislature, the proposed two-thirds requirement would have to go on the 2020 ballot because it would involve changing the Constitution. Bill sponsor Rick Roth’s proposal comes after voters approved 11 of 12 ballot measures last November, including efforts backed by wealthy supporters from out of state. “People do not spend hours or days or even minutes. They walk into the ballot box half the time, having talking about it a little bit, and make a decision," said Roth. An identical Senate proposal has cleared one committee and awaits a hearing before the Judiciary Committee.